Contrary to what others may believe, couples filing for divorce don’t always have to discuss important issues in court. In fact, they may not even have to appear in court. Such an amicable divorce is also known as an uncontested divorce, and are available to spouses willing and able to work through all the important issues of their divorce. Not every case of uncontested divorce is the same, though, and not all of them may run smoothly. The process may get complicated once children, properties, and assets are involved. This is why, as a divorce attorney would tell you, ending up with an uncontested divorce would only work only if you and your spouse is willing to do these things. 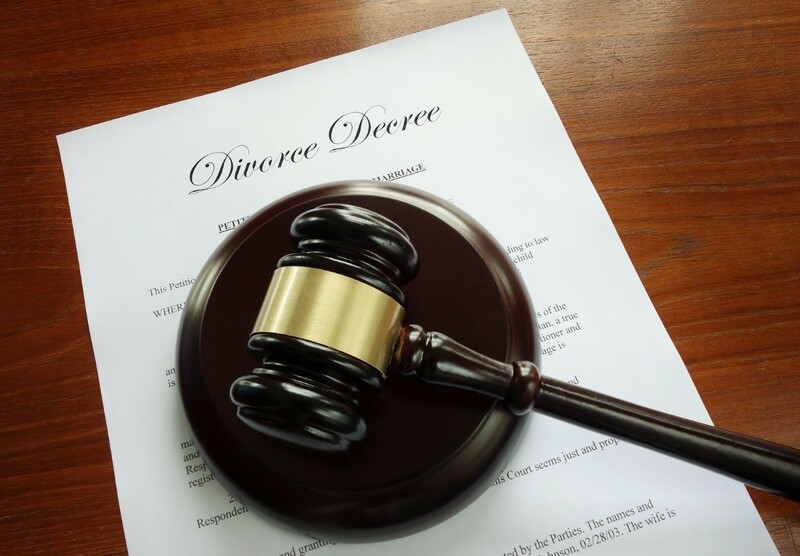 The process for finalizing a divorce can last a very long time. Uncontested divorces, on the other hand, would merely require less time from all parties involved. Such an arrangement would work, especially if both of you are eager to concentrate on rebuilding your lives in the near future. You simply need to file the necessary paperworks and a request to have your divorce heard by affidavit. In Virginia courts, the length of time a couple will have to wait before their divorce becomes final will simply depend on the judge’s schedule. It’s important for couples to resolve the issues on property division and child custody, among many others, before they can file an uncontested divorce action. This is where some couples may face difficulties, as both parties will want to have a fair share of what they have. If you’re both willing to work together and resolve all these issues without involving the court, then you may opt for an uncontested divorce. Though not all divorces involve drama and tears, even those opting for uncontested divorce may have difficulty in reaching an agreement. Despite all these setbacks, however, you must make an effort to end things amicably and positively with your spouse. It’s also important that you and your spouse will be on the same page, especially when your divorce is about to be finalized. 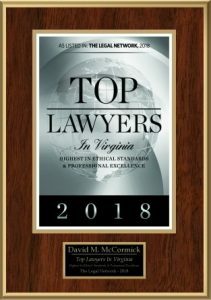 Once you’ve decided to file for an uncontested divorce action, the next thing to do is to seek legal help from a Newport News, VA divorce attorney, like those from McCormick Divorce & Family Law. With their help, you can have a better chance of making sound decisions.